If you’re not sure what you’re doing yet this weekend, don’t worry. What’s On has the perfect solution, whatever mood you are in. 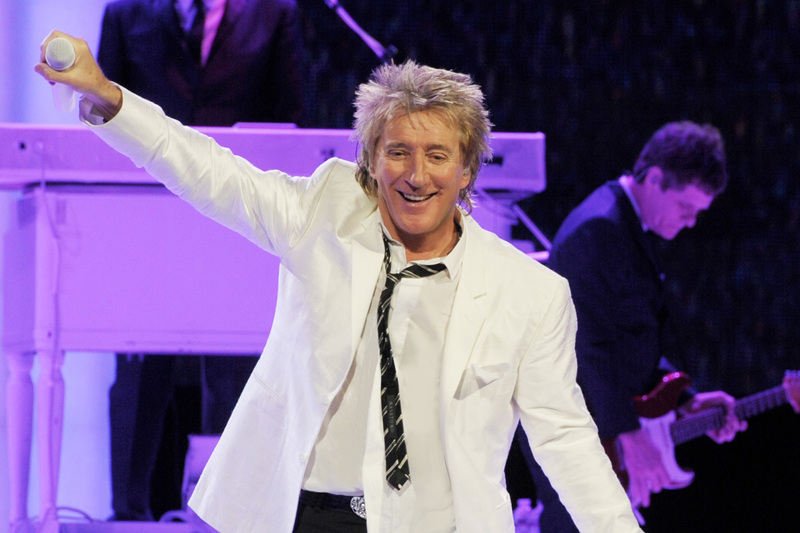 The legendary British singer from London has sold more than 100 million albums in a career that started way back in 1961, and he’s still rocking crowds now at the ripe old age of 72. He’s performing for one night only on Yas. Expect classics such as Maggie May. Check out 21 short films, a gallery exhibition and more at this film festival at NYU Abu Dhabi. Films showing include In Limbo by Antoine Viviani, a movie about the digital world narrated by the internet itself, and Escape From Earth, a series of films that looks at the eternal question of whether man should one day leave our planet, for good. It runs all weekend. Eat a three-course Thai lunch at Sontaya today at the St Regis Saadiyat and get free pool and beach access for the day. 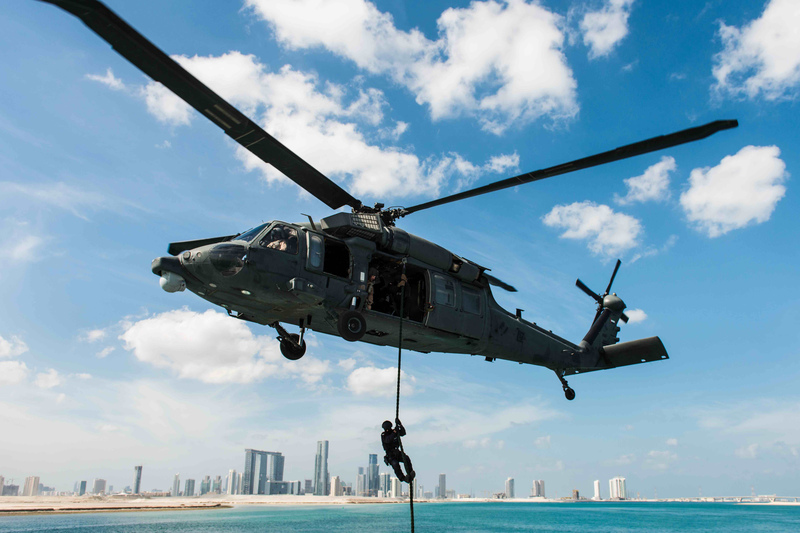 Head to Abu Dhabi’s Corniche today to see displays from the UAE’s armed forces as part of Union Fortress, an event featuring a High-Altitude, Low-Opening (HALO) military freefall jump from an aircraft into the Corniche, a submarine inserting highly-trained special forces, a rapid maritime assault, helicopters carrying snipers and F16s offering close air support in a dramatic flyby. 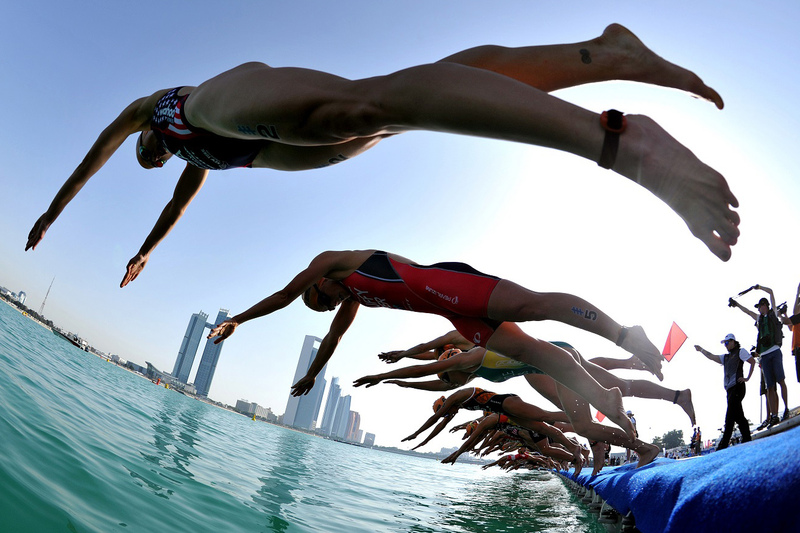 The world’s elite triathletes, plus the city’s passionate amateurs, tackle a new course on Yas Island. Last year Spain’s Mario Mola won the men’s race, while Great Britain’s Jodie Stimpson grabbed victory in the women’s race pro race. A record breaking 2,500 athletes are expected to take part. Until the end of March, Le Méridien are offering five swimming sessions to beginners and experienced swimmers looking to improve. Kids are welcome to join classes and women-only sessions are also available. Part a la carte and part buffet, the new Andiamo brunch at Roberto’s Abu Dhabi features an open oyster and cocktail bar, risotto bosco finished in a giant Parmesan wheel and a DJ. Also on the menu is slow-cooked artichoke filled with burrata cheese, slow-cooked beef short ribs, tiramisu and more. 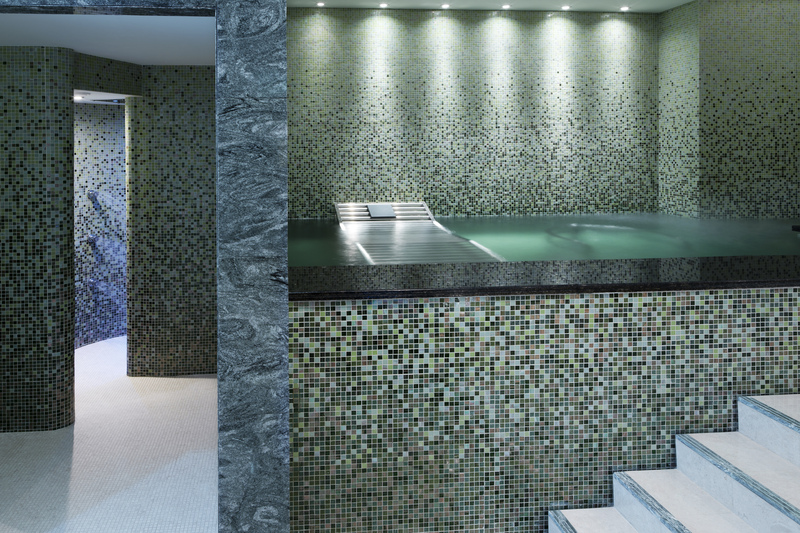 The Four Seasons Hotel Abu Dhabi has launched new hammam treatments at Dahlia Spa. Using luxury skincare products from Moroccan brand marocMaroc, guests can opt for a one- or two-hour bathing ritual experience that uses a traditional kessa massage glove to exfoliate the skin. The spa also offers a 20-minute hair shampoo as an add-on treatment if you’re looking for a top-to-toe scrub. Dine at one of the hotel’s signature restaurants and get 50 per cent off your food bill. Terms and conditions apply. 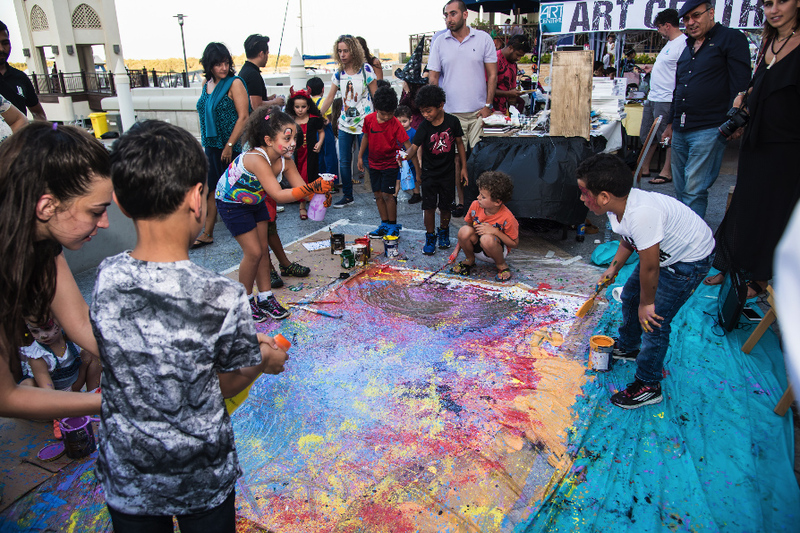 A series of art workshops and talks held for this month’s Abu Dhabi Festival will take place at Umm Al Emarat Park from March 4 to April 21 and are open to the public. Check online for up-to-date details on the full programme of events. Floatation therapy is used to treat a variety of ailments, including sports injury rehab, as a recovery session after exercise and to relieve stress, and you can try it in Khalifa City at the Point Zero Flotation Center. Treatments take place in a pod (for one person) or a cabin that can host two people – the latter is aimed at first timers with concerns about being in a small, confined space. 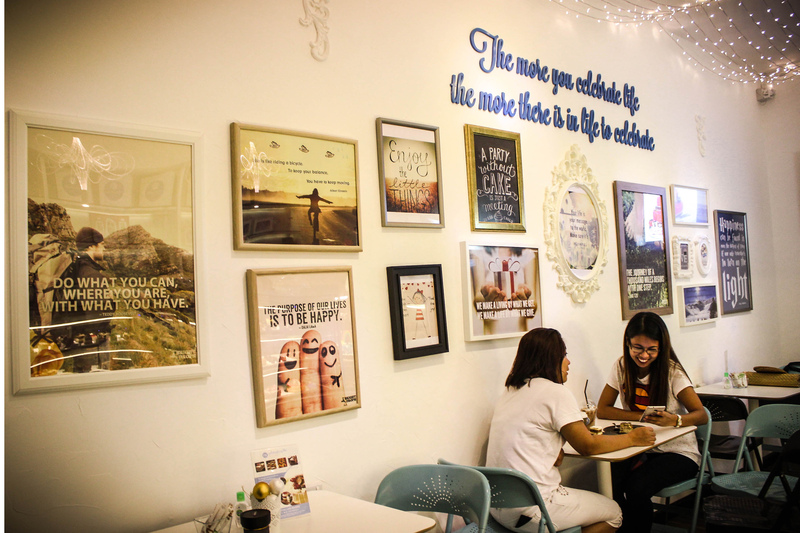 Do a good deed – eat cake! There’s a new way to help people in Abu Dhabi less fortunate than you. Celebrating Life Bakery is giving away a cake to kids with special needs, taxi drivers, labourers and cleaners across the city every time a cake is bought in their shop. The extra cake is given to the person on their birthday and you can also nominate someone to receive one. The campaign, called one4oneAD, has already given away more than 50 cakes to people in need, and flavours available include tiramisu and triple chocolate. Local pop-up gurus La Loupe are hosting #Hashtag today, an event featuring a market, local UAE vendors, live music, a bouncy castle, a kids’ corner, arts exhibitions and more.